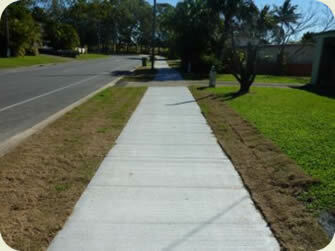 Joseph Zamolo Concreter Darwin offers a prompt and reliable concreting services in Darwin, NT. We pride ourselves providing a hassle free experience from start to finish. Our aim to transform your outdoor area, your driveway or wherever you choose to lay concrete, into a functional and visually pleasing space. 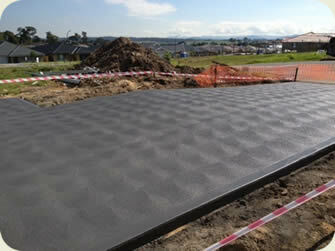 We pride ourselves on delivering high quality workmanship at a competitive and affordable price. Our knowledge allows us to deliver outstanding results in a range of concreting services. Joseph Zamolo Concreting are committed to customer service and strives to provide a comprehensive service. Every job we take on is treated as if we were working on our own property with care and attention to detail. Joseph Zamolo Concreter Darwin provide free, no obligation quotes to our valued customers with no job being too big or too small. We've got the equipment to complete most jobs fast and we can help with the flexibility and wide range of services that we offer. 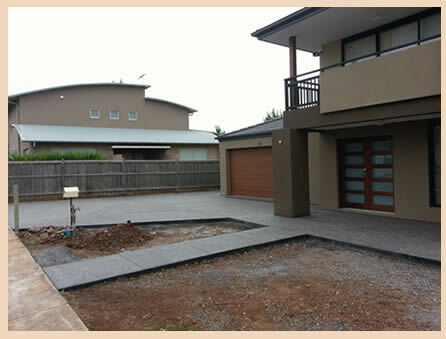 Looking for a reliable concreter in Darwin? Then you have come to the right place. Not sure what you're after? Give us a call on 0417 793 244. When you choose Joseph Zamolo Concreter Darwin to help you with your concreting project, you have peace of mind that first & foremost you are liaising with a professional concreter, Local concreter offering prompt and reliable service and providing free quotations to customers. Servicing All Areas Rural and Remote. Call Joe on 0417 793 244.